A Guide for Maintaining, Buying and Riding ATVs for Recreation and Utility. 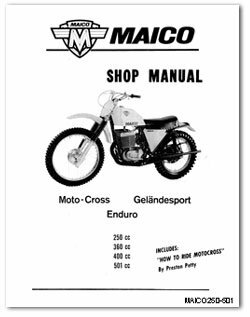 A book that even the most seasoned ATV rider will appreciate yet perfect for someone getting involved in the sport. 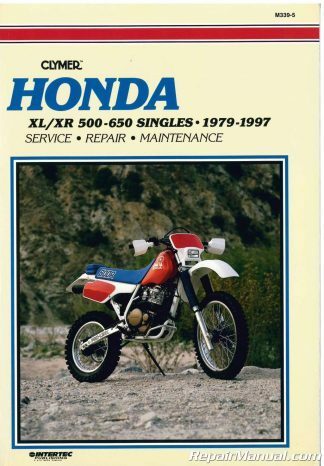 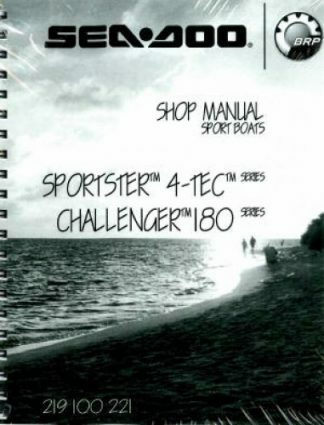 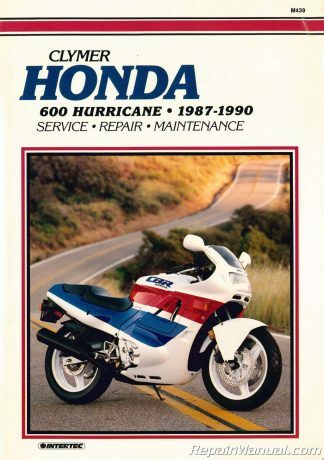 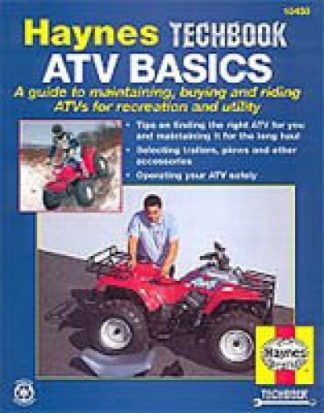 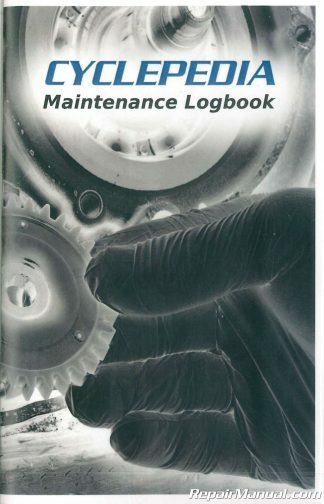 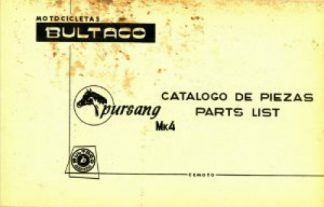 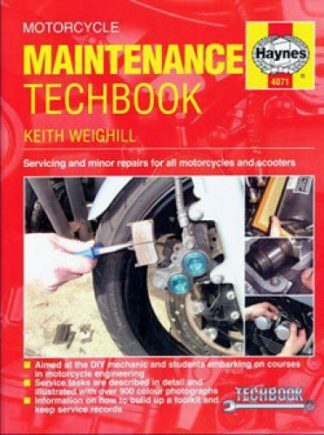 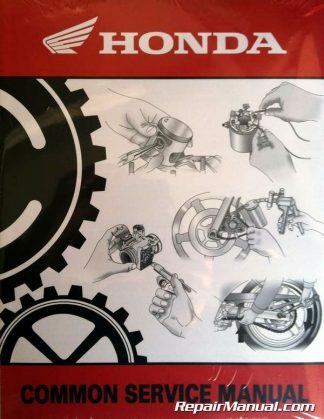 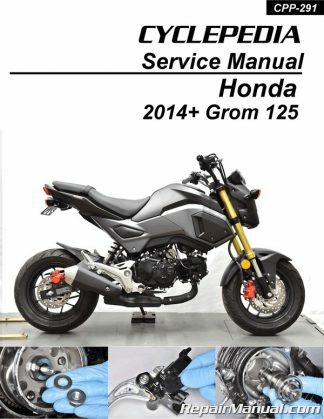 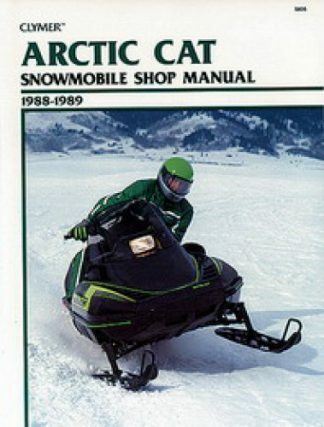 Includes information on the different types of ATVs on the market, ATV terminology, an ATV buyer’s guide, tools, safety, accessories, brake systems, fuel and exhaust systems, suspension, steering and frame, electrical systems, tires and wheels, seats, engine maintenance, clutch, transmission and final drive, troubleshooting, cleaning your ATV, storing your ATV and transporting your ATV.